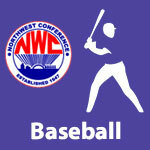 May 2018 – NWC-Sports.com | The Official Site of the Northwest Conference for nwc news, nwc scores and more. Spencerville won the Northwest Conference 2017-18 “Don Bachman Award of Excellence”. This is the first time Spencerville has accomplished this feat since the establishment of the award in 2005. This award recognizes the school in the conference that exhibits the highest level of consistent excellence in conference-sponsored sports and scholastic bowl competition each school year. The Bearcats compiled a total of 76.5 points with Crestview (75.0) and Bluffton (72.0) finishing second and third respectively. Points are awarded and accumulated each year based on conference standings in all sports and the NWC scholastic bowl competition. This year Spencerville earned three outright NWC titles in Golf, Football and Softball. 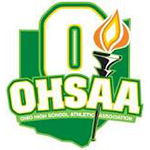 In addition to the conference championships, the Bearcats had second place finishes in Girls’ Track, Girls’ Basketball and Scholastic Bowl competition. The conference sponsors 14 sports in addition to the scholastic bowl tournament. 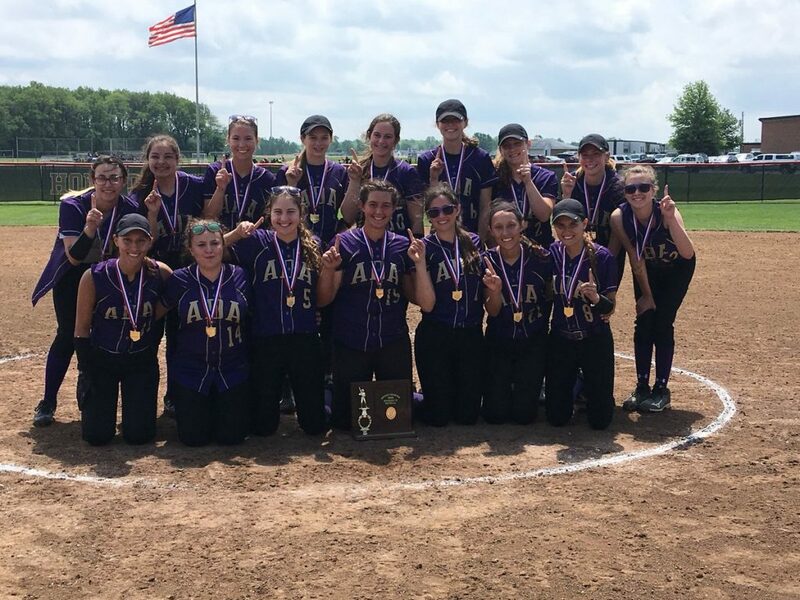 Other NWC champions/co-champions were Ada (Volleyball, Academic Team), Allen East (Girls’ Soccer, Wrestling), Bluffton (Girls’ Soccer, Boys’ Soccer), Columbus Grove (Boys’/Girls’ Track, Girls’ Basketball, Girls’ Cross Country), Crestview (Boys’ Basketball, Baseball), Delphos Jefferson (Baseball), Lincolnview (Baseball, Boys’ Cross Country). In voting by Northwest Conference baseball coaches for the 2018 baseball season. senior Chayten Overholt, a shortstop from Lincolnview was named Player of the Year. Overholt received 193 out of a possible 200 points in the balloting. Crestview senior Caden Hurless finished second in the balloting with Allen East senior Reid Spencer finishing third. Jefferson coach Doug Geary was voted Coach of the Year at the all-conference selection meeting Monday evening in Delphos. Geary led the Wildcats to a 7-1 conference mark and a three-way championship tie with Crestview and Lincolnview. Eric Fishpaw of Lincolnview and Jim Wharton also received significant mention in the coach of the year balloting. Overholt hit .591 in 8 conference games and scored 12 runs while compiling a .500 batting average with 22 runs scored in all games played this spring. 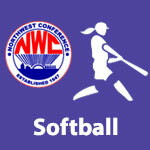 In voting by Northwest Conference softball coaches for the 2018 softball season, senior Kara May, a shortstop from Spencerville was named Player of the Year. Also receiving first-place votes for player of the year was junior Averey Rumer of Bluffton. Madisyn Gossard of Ada finished third in the balloting. May finished the season with a batting average of .594 for the Bearcats and owns virtually every offensive record at Spencerville. For her 4-year softball career she had only 12 strikeouts in 328 at bats. Spencerville coach Jeff Johnston tallied 18 points to be named Coach of the Year at the all-conference selection meeting Monday evening in Delphos. Johnston led the Bearcats to a 7-1 league record and the school’s first league championship in softball. Crestview and Paulding tied for the runner-up spot in the league.